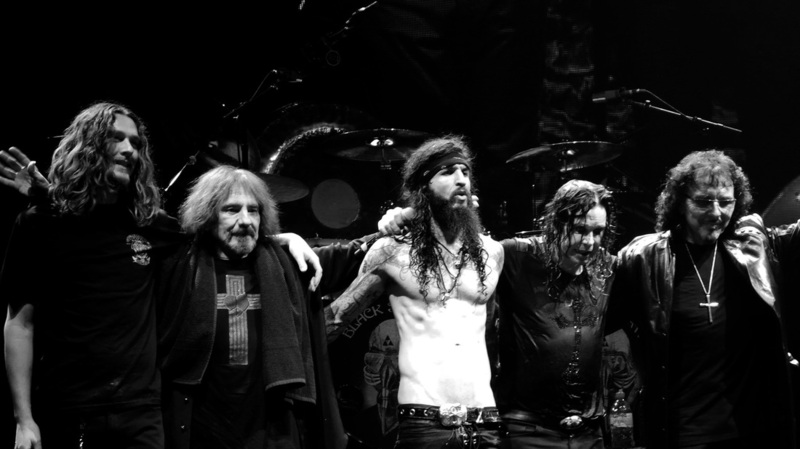 Adam has been on every tour with Black Sabbath from 2003 - 2017. ​It ended where it all began, in Birmingham England on the 4th February 2017. Shortly after joining Ozzy's band in 2004, Adam was asked to play keyboards for Black Sabbath on an Ozzfest tour around the United States. He remained a touring member of the band ever since, doubling up on guitar as well as keyboards. 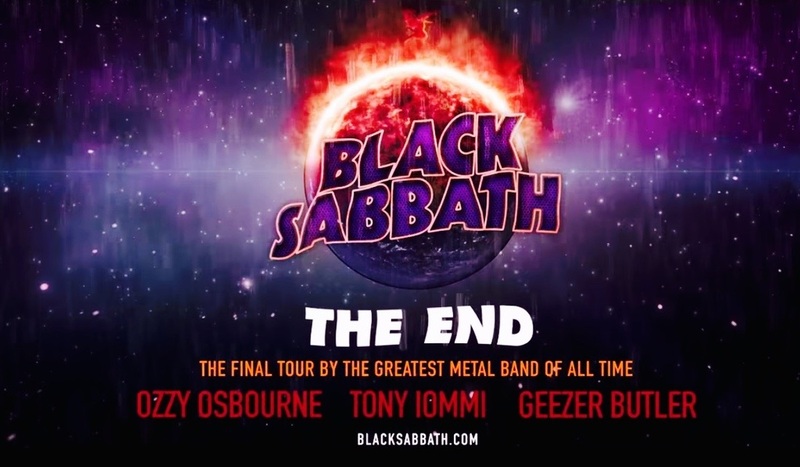 Their farewell tour saw the originators of heavy metal play to over 1,500,000 people on "THE END" World tour, which ended up back where it all began - in Birmingham on the 4th February 2017.